“Suol Summer Daze 2017 Pt. 1” EP Out Now! It’s Suol Summer Daze season. That one time of year, where we gather artists from the extended Suol family to put together tracks we believe add an extra kick to the positive vibes coming from sunbeams and summer atmosphere. 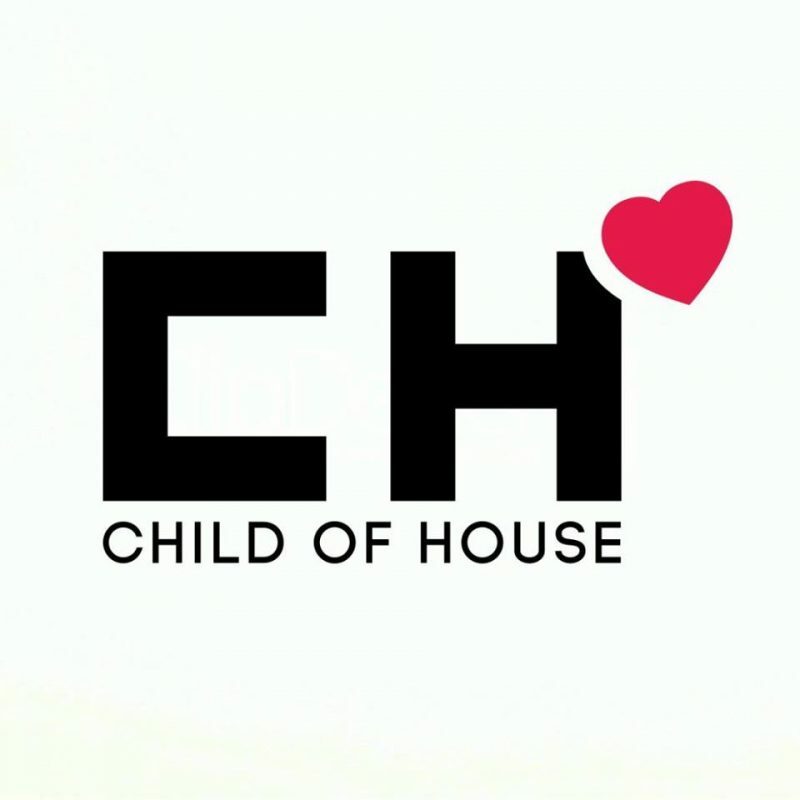 These are gifted producers from different parts of the world sharing one common denominator – soulful deep house music. 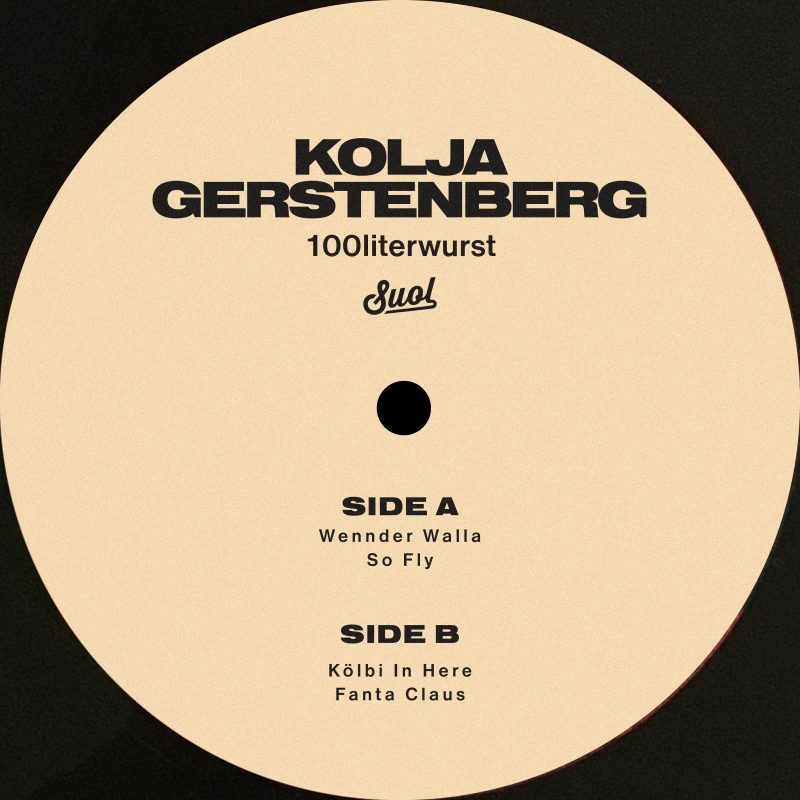 After some years of the compilation being released in the familiar format of an album with a tight tour de force of tracks, we’ve decided to try with a new form – this issue will be a series of 3 compilation EPs. The intention of it being, to give all these strong and independent tracks a sharpened focus. 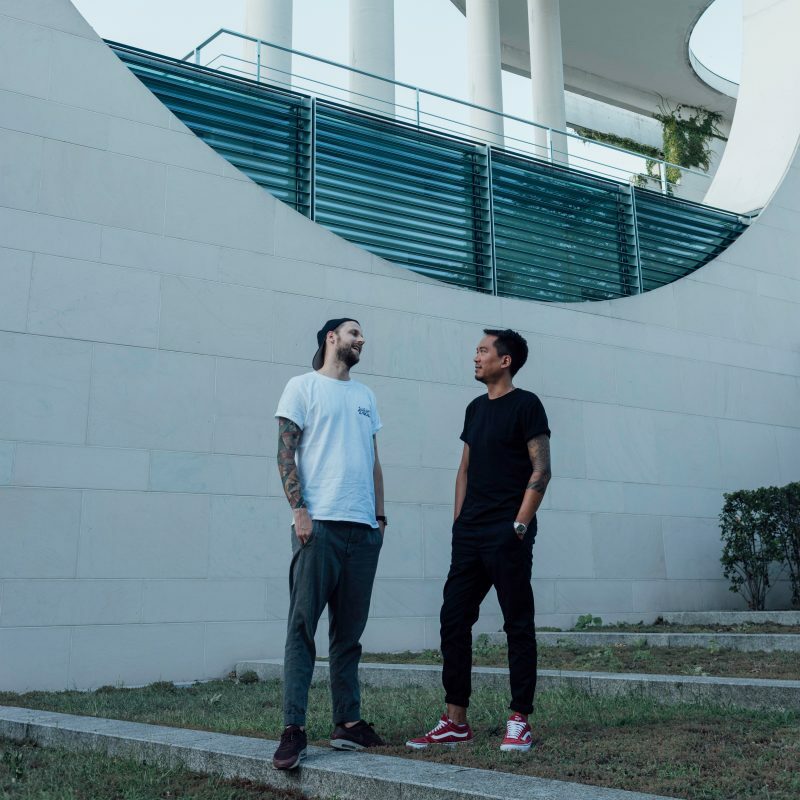 Each EP will therefore consist of 6 high-quality, exclusive and previously unreleased tracks from both Suol and the extended family. This EP takes off with Atjazz’ “Programme Sunlight”, which is a trippy deep summer groove. 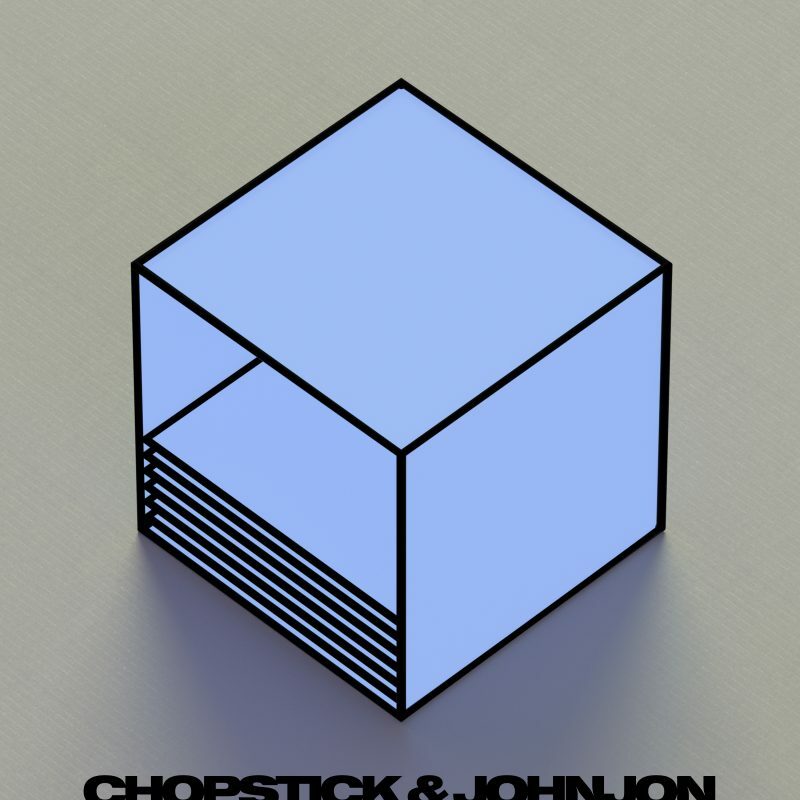 Next up we have our very own Chopstick & Johnjon’s “Last Night” with a thriller baseline and atmospheric build up – this one is a lesson in drama. Then we have Matthias Vogt’s “Chanterelle” – in this beauty you can hear Matthias’ Jazz background and precise attention to details. 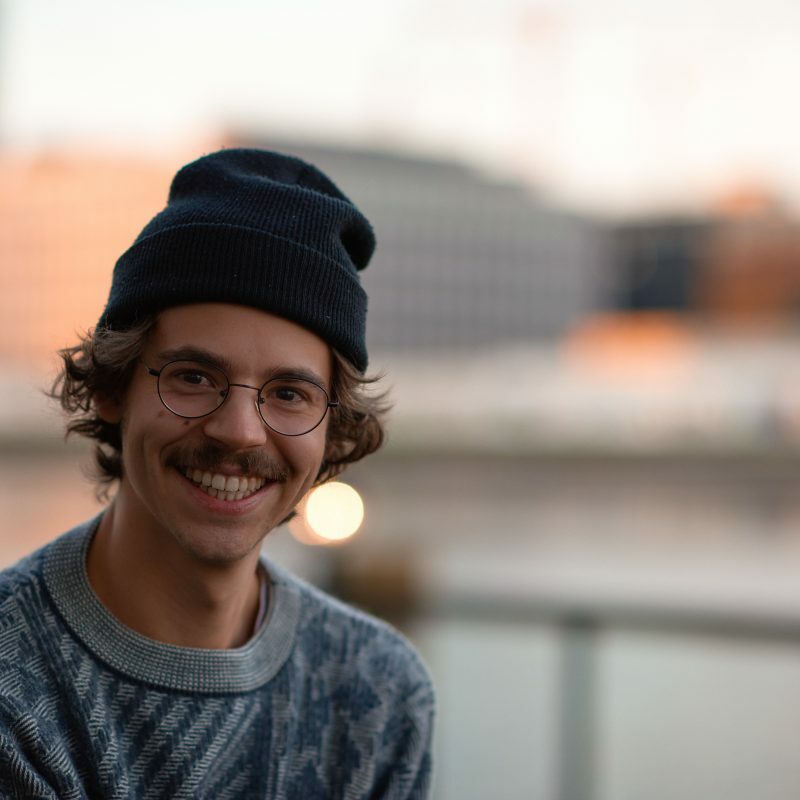 M.ono’s “Wanna Give” serves a driving african groove, classic House piano riffs and vocal samples – guaranteed smiles on dance floors across the globe. Carlo’s “Got Ya”, got funk! 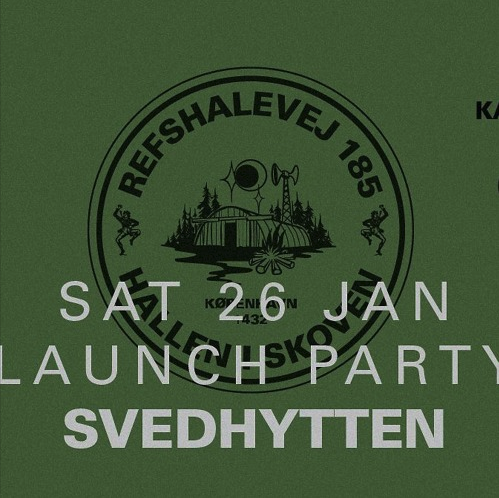 This Disco Funk infused House tune will get even the biggest sceptics to shake some body parts! 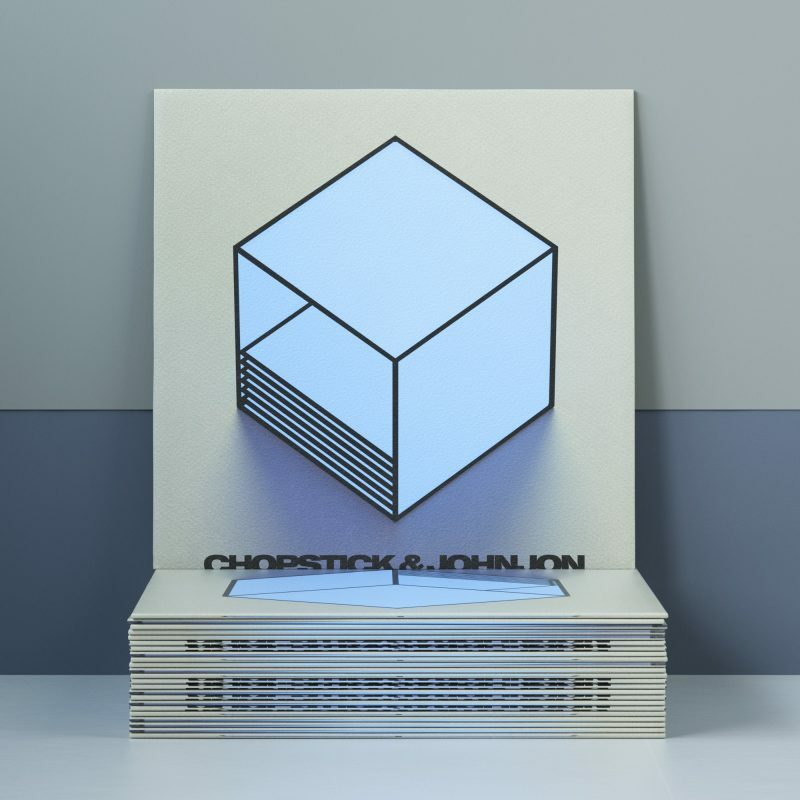 In the blend of the crispy House music you’ll also find tracks of a more R&B like sound, with vocals and catchy hooks. 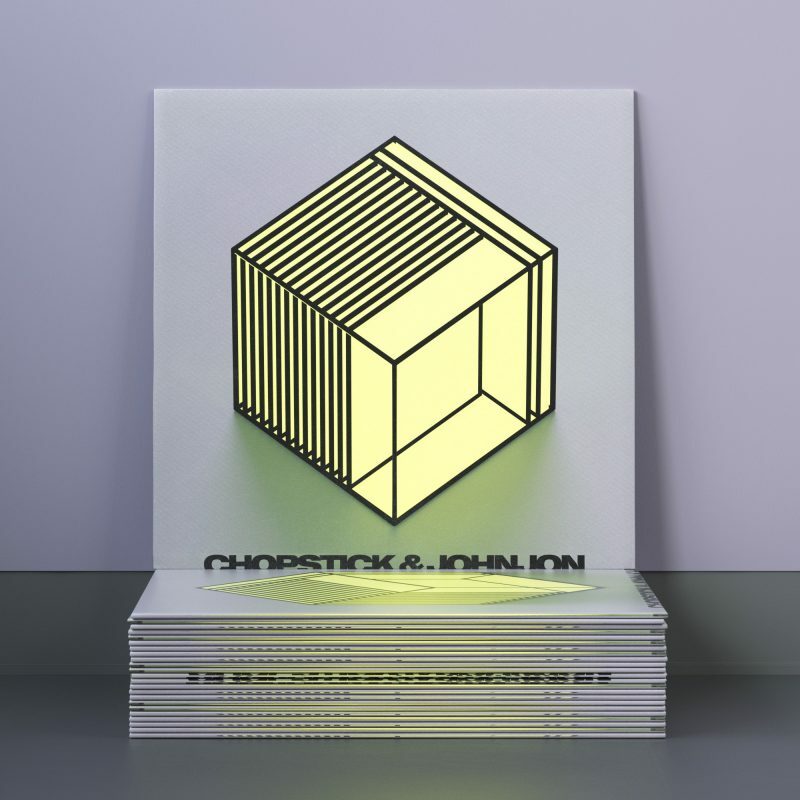 As in the sixth and last track (for this part), Meggy & Tigerskin’s “Bygone Eras” shows how Meggy continues to bring her unique groove and vocals to modern age dance music. 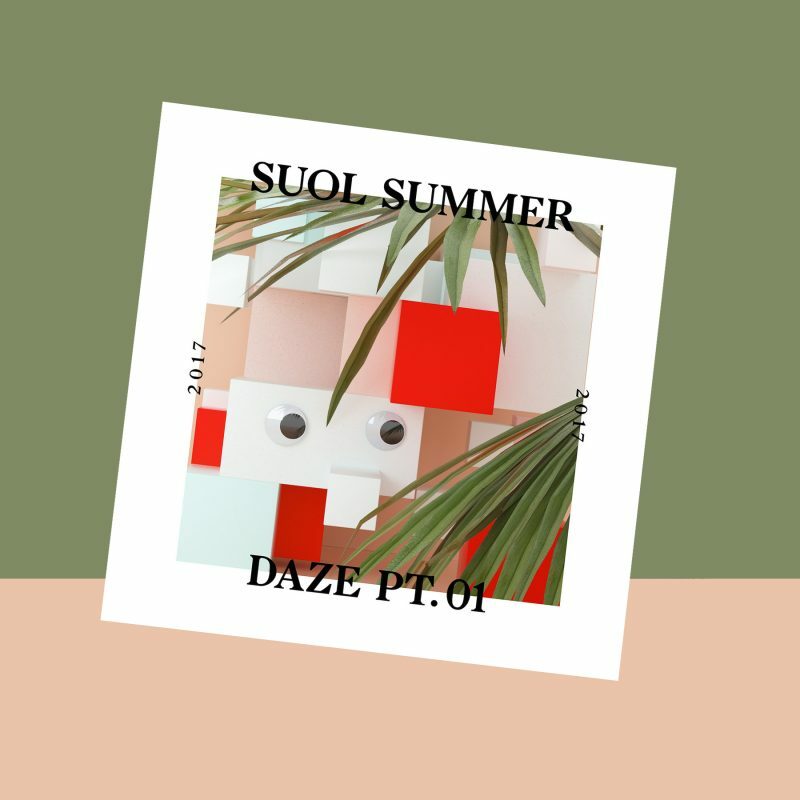 Suol Summer Daze is designed to be your perfect soundtrack to the summer.